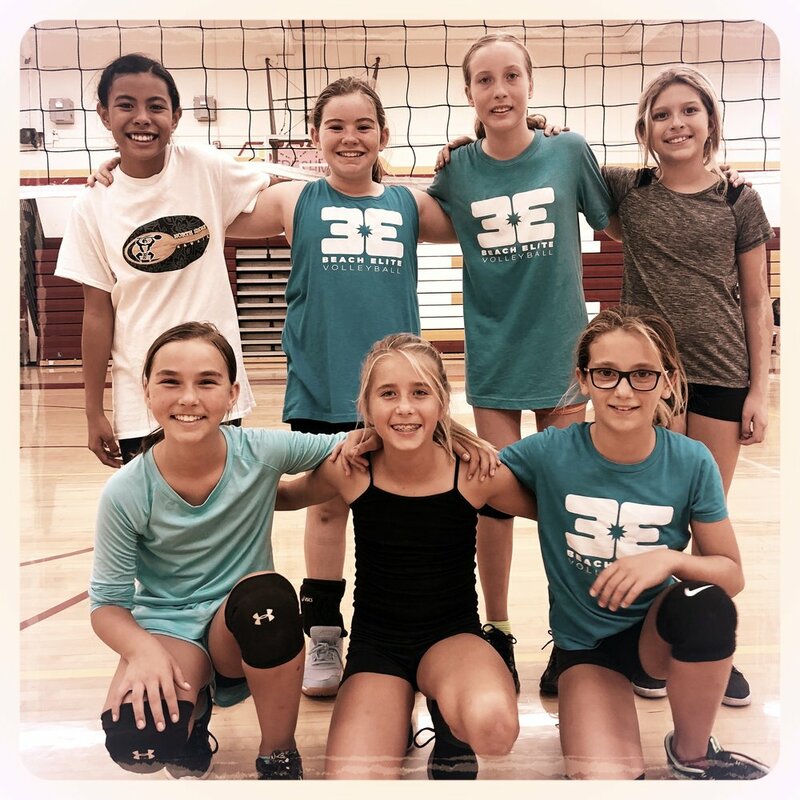 For 2017-2018 Beach Elite has started its first ever 12 and under girls indoor team. We have mandatory practice twice a week in the gym and one additional mandatory beach practice every other week at our facility at Huntington State Beach. We compete in monthly tournaments in Lake Forest against other clubs. Our seasons are 3 months long. Tryouts for our Winter 2018 Season are in January. CLICK HERE for more information. If you missed Fall tryouts and want to be part of the team CLICK HERE or Contact Us to attend an informal tryout. Practices are 2-3 days a week in Costa Mesa, Ca. We play in the OC Volley High League.